The village of Soumagne is located north-west of the town of Verviers on the N604. From the motorway E40/A3 which runs between Liege and Aachen turn off at junction 37 and onto the N3 direction Micheroux. 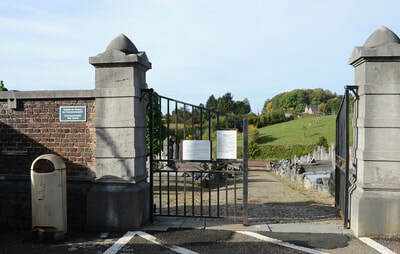 Follow the N3 to the junction with the N604, turn left here into Rue De L'Egalite, the cemetery is just before the village of Soumagne on the right. 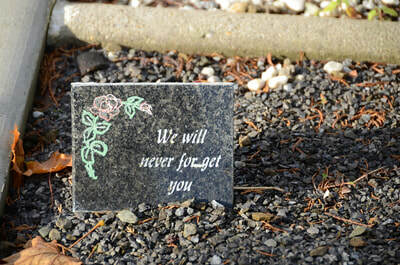 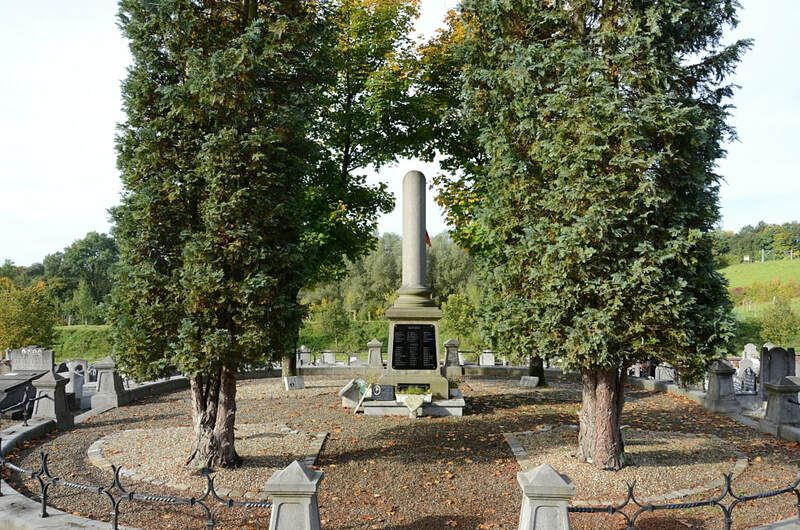 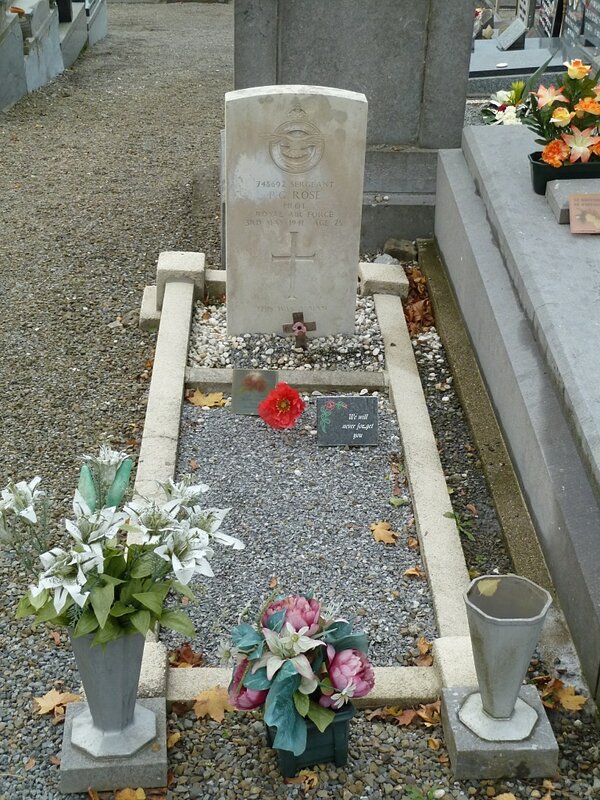 The grave is located in the centre of the cemetery by the memorial. 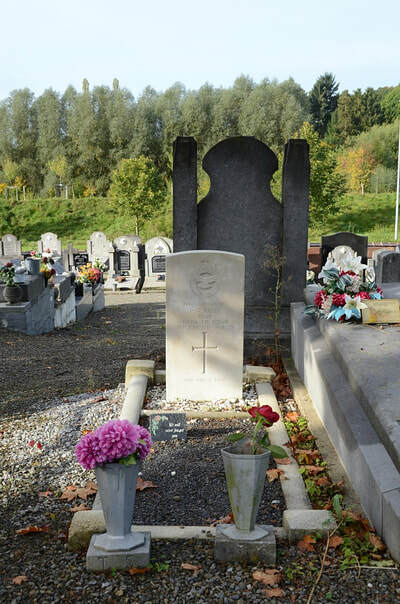 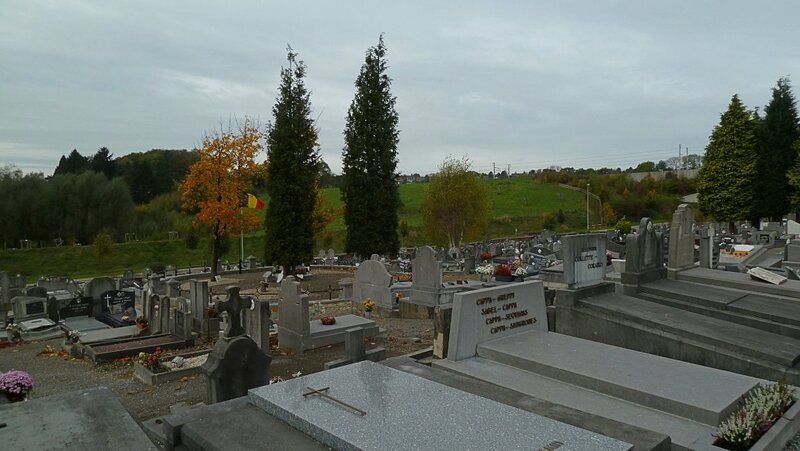 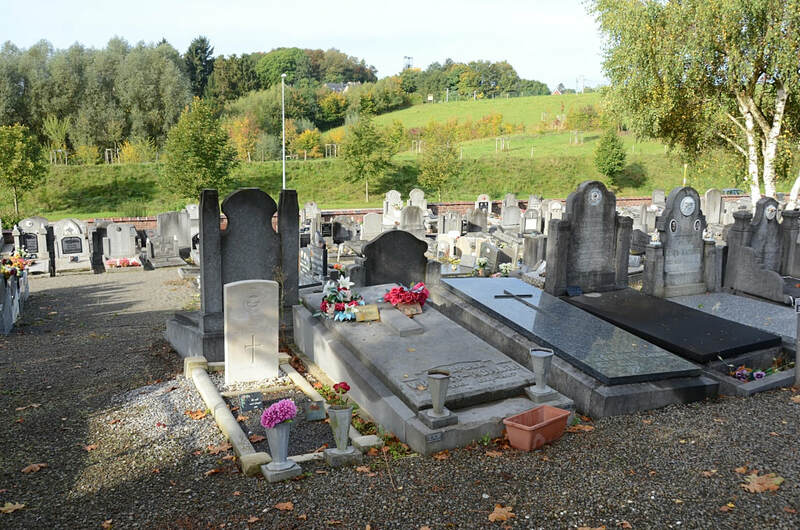 Soumagne Communal Cemetery contains the grave of one airman of the Second World War. 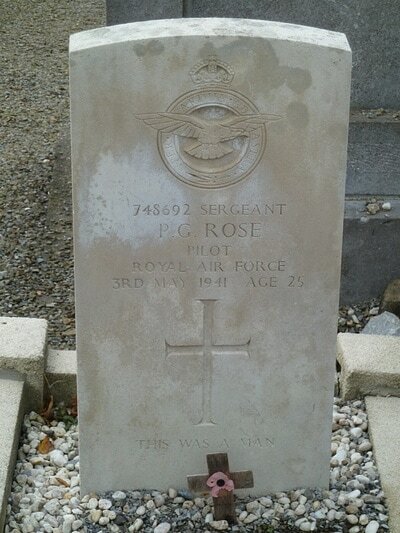 748692 Sergeant Peter Garratt Rose, Pilot in 1 Photographic Sqdn, Royal Air Force Volunteer Reserve, died 3rd May 1941, aged 25. 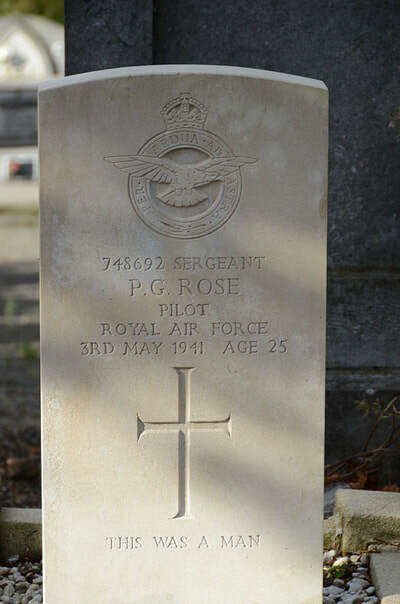 Son of John Frederick and Ida Gladys Rose, of Burton-on-Trent.